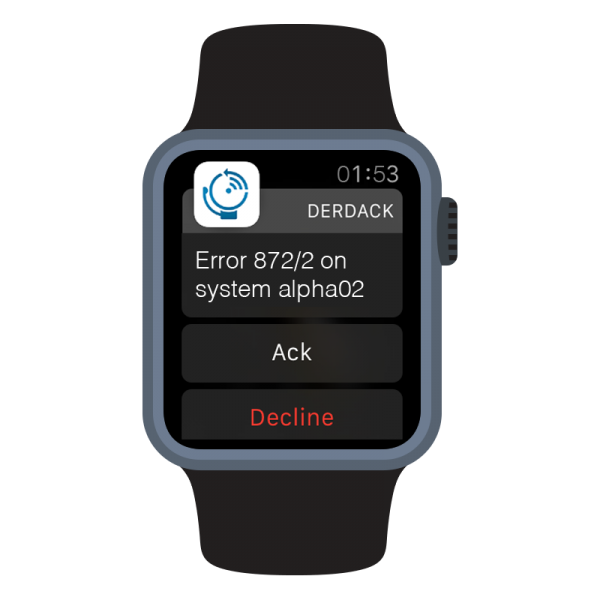 An automatic notification goes to the on-call person who acknowledges and starts fixing the issue. Working from your mobile app is absolutely secure. Data is SSL encrypted, no credentials are stored and access is protected. 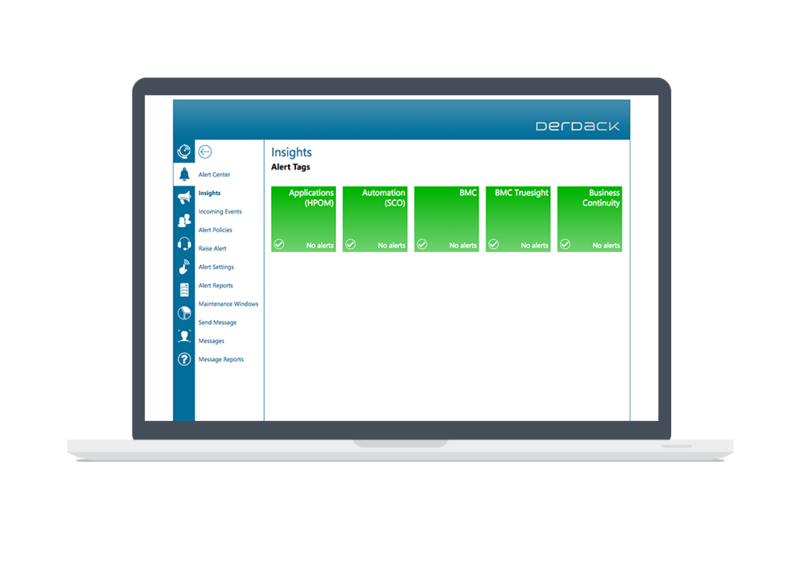 Integrated into your helpdesk systems, an incident can get created automatically along with logging all resolution details. At the same time affected users are notified who will receive another notification once the issue has been resolved. You can close the alert and the incident from your mobile app. Along with recommendations and tips. Everything is stored and logged for extensive reporting. Data security is crucial in a financial environment. SSL encryption on all layers (device/web service/push), clean up mechanisms as well as no storing of credentials are fully supported. 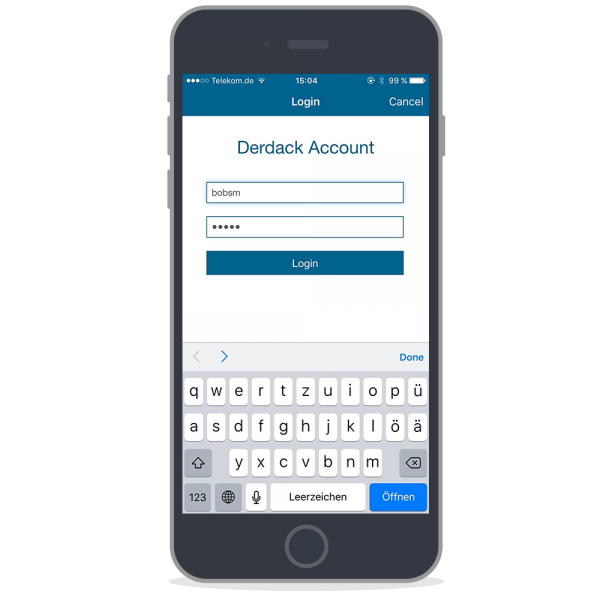 Importing users into Derdack is easy and secure. Directly integrate with your corporate Active Directory and accounts and groups will get synched automatically. Single Sign On (SSO) authentication of mobile users is supported via industry standard identity solutions such as Microsoft Active Directory Federation Services and Web Application Proxy etc. Guaranteed alerting with immediate notifications on critical incidents to e.g. your on-call team ensure reduced incident response times leading to higher customer satisfaction. 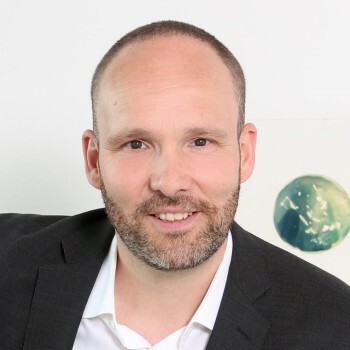 The ability to acknowledge, escalate, forward and resolve incidents fast and efficient is key to a state of the art ITSM environment. In banking and finance, there are a lot of mission-critical systems. 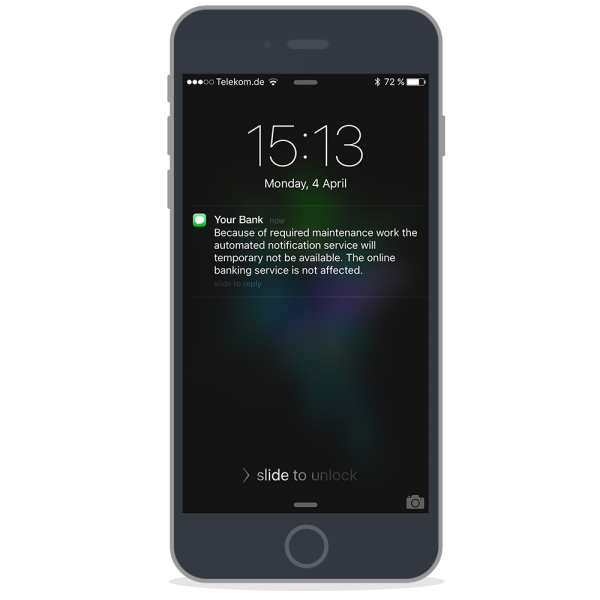 If something fails, you want to make sure that your affected customers are notified and aware of the issue. 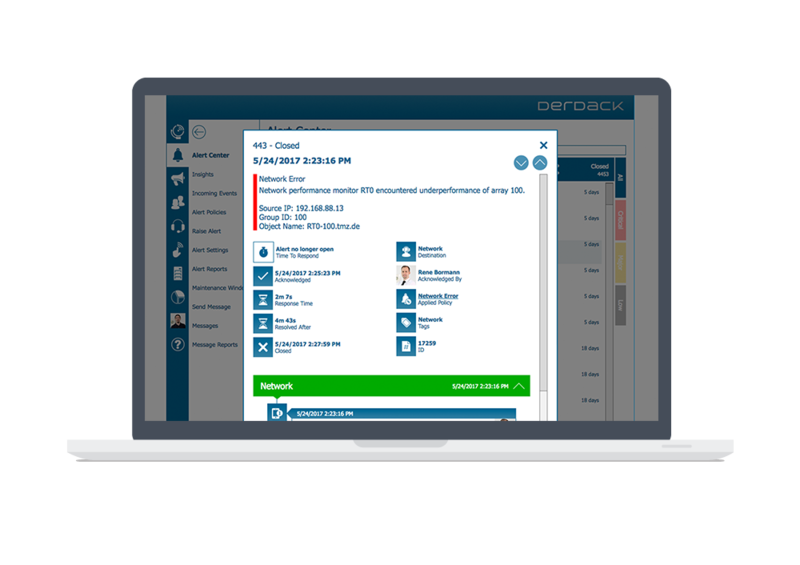 Subscription based notifications allow for keeping your customers in the loop and reduce the number of people calling in to your IT helpdesk. Detailed reports based on various requirements including Dashboard visualization and the option to feed data into external reporting tools are essential for ensuring a smooth process and allow full audit trailing. 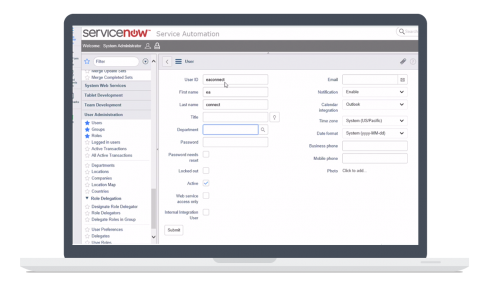 Seamless integrations with your helpdesk systems like ServiceNow, HPSM, SCSM, BMC Remedy and others allow for automatic ticket creation without calling into your helpdesk.